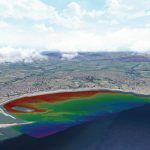 LandScope offers a comprehensive range of bathymetric survey services based on over 30 years of national and international experience. Dedicated, rapid mobilisation, survey vessels are fitted with a range of single beam and multibeam echo sounder technology, supported by Applanix motion compensation and Hypack survey acquisition and processing software. 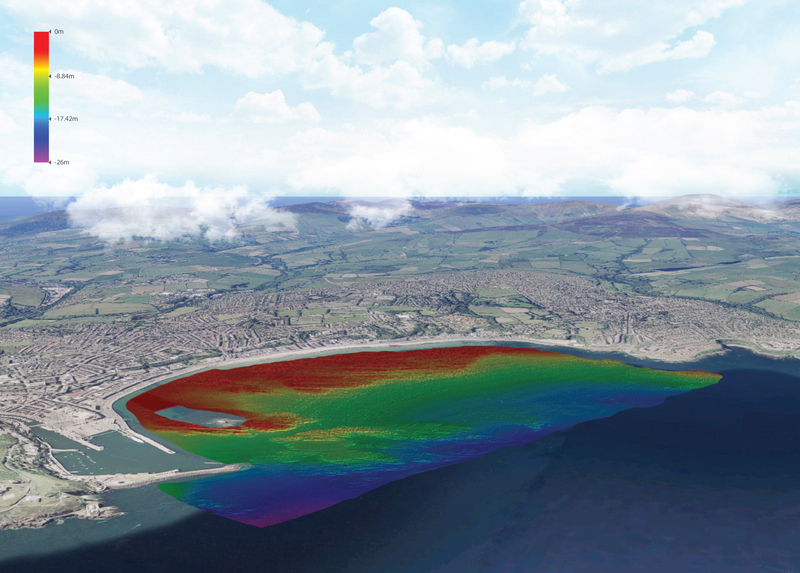 Our survey procedures have been developed on the International Hydrographic Organisation standards and best practice to ensure safe and professional survey in a range of environments including inland water ways, estuaries, ports, harbours and coastal.